We are absolutely loving the IXL 30 day free trial! Click to sign up for your free trial! The free trial gives teachers (or parents) and students full access to all of IXL's tools, including real-time progress and student scores by state standard or objective. 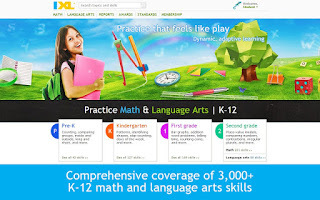 IXL is fully aligned to Virginia and other state standards. IXL is fun and engaging. Students complete questions that reflect TEI (technology-enhanced items), such as multiple answers, open-ended questions, or manipulating answer choices; it's not the typical passage-reading and answering multiple choice questions. IXL is more of an instructional tool than an assessment tool. It is definitely a mode of formative assessment. Students are able to track their progress, and if they get an item incorrect they get immediate feedback explaining why their answer was wrong and why another answer choice was correct. This is great to project and do guided questions with a group of students. It also serves as a wonderful computer station for a blended classroom! 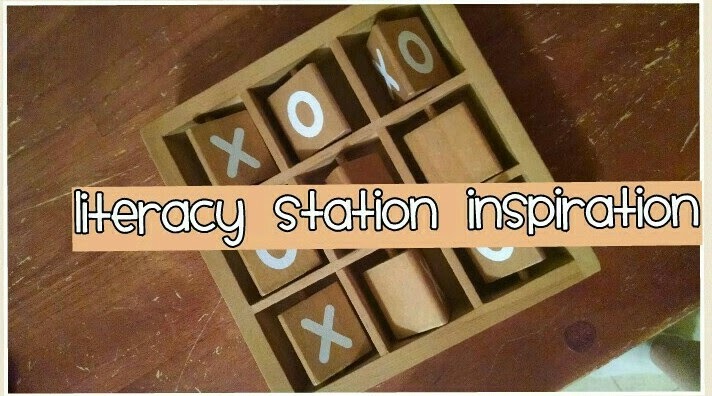 Give it a try, and let us know how you use IXL! We appreciate your feedback! Please let us know what works and what does not.If you have an idea or concept you would like to see made into a station, please send those to us as well! Close Reading with "Thank You, Ma'am"